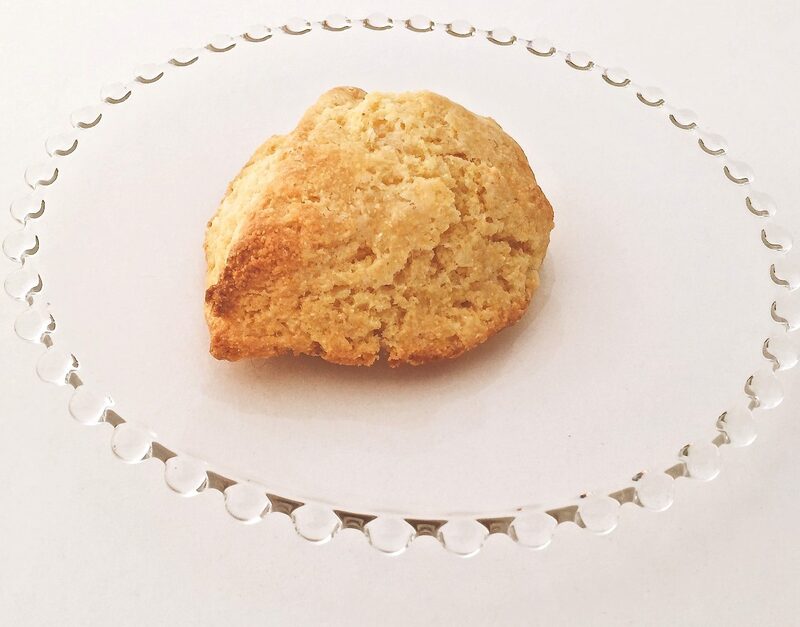 Cornmeal Scone Mix is our third ‘base’ scone mix, and the resulting cornmeal scones receive rave reviews. Cornmeal scone mix contains both flour and yellow cornmeal, and needs the addition of butter and buttermilk to create the scone dough. The scones bake up with a nice crusty exterior and a moist, tender (and crunchy, due to the cornmeal) interior. Cornmeal scones have the rich flavor of cornbread without its heaviness and density. Excellent ‘plain’ or as is, you can top them with a spicy jam or pair them with salads or soups. Cheeses, spicy peppers, sun dried tomatoes and herbs are excellent flavor additions to the dough. This is one scone dough I always keep in the freezer, ‘just because’. You can freeze the dough and bake individual scones as needed. Full freezing instructions can be found here.